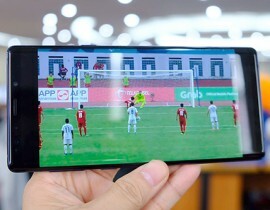 Copyright violations are raising the stakes for Vietnamese broadcasters, but sports fans are grateful for some illegal options. 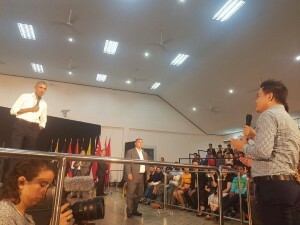 President Obama held YSEALI Town Hall in Luang Prabang, Laos, on September 7, 2016 and Mr. Pham Duy Khuong from SBLAW asked president Obama: Do you believe that TPP shall be ratified within your remaining time or even new president? 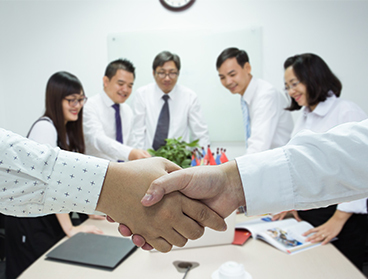 SBLAW’s advice are clear and concise, they have a small team of dedicated lawyers who have a keen sense of the local business environment. 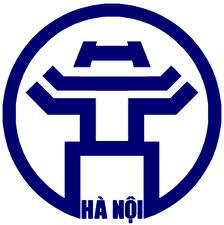 Mr. Tran Trung Kien is highly recommended because of his commitment and professional insight. 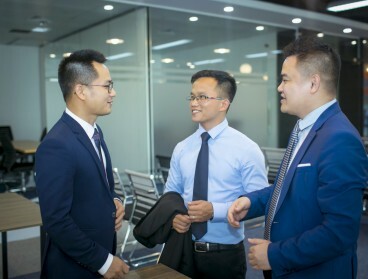 SBLAW’s service is comparable to that of the first tier firm within the corporate advisory sector. 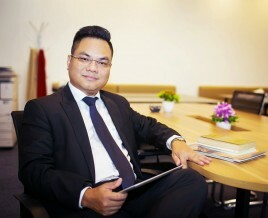 Mr.Lewis Truong - Country Counsel – Legal & CN at IBM VIETNAM. 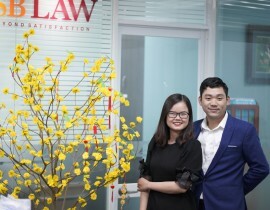 We are glad that we found SBLAW team. 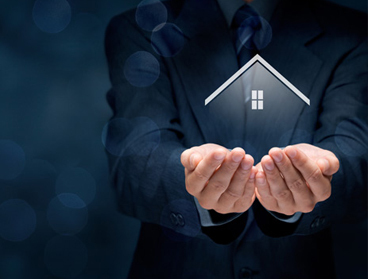 SBLAW provided us effective legal solutions. All our questions were answered in detail and in a comprehensible. 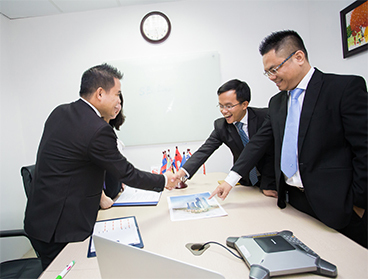 The SBLAW team works as professionals and meets international standards. 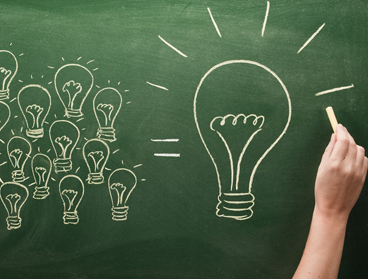 We appreciated that time-frames announced were respected and their valuable ideas. 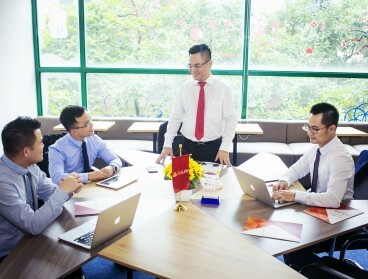 Mr. Marko Laur - CEO at VINAPLACE CO.
Lawyer Nguyen Thanh Ha and partner established SBLaw – a small company law with only one staff at Ha Noi city. 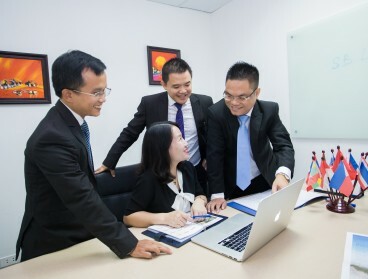 SBLaw developed to become a bigger company law with 15 lawyers and consultants. 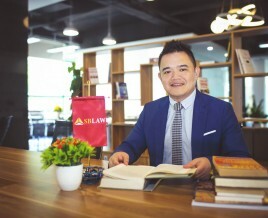 SBLaw opened a branch at Ho Chi Minh city. 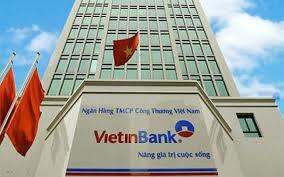 Lawyer Nguyen Tien Hoa was appointed as Branch Manager. 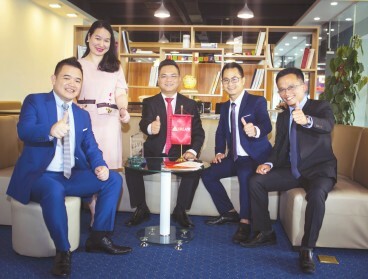 SBLAW being selected as one of the five law firms awarded by Chairman of People’s Committee of Hanoi. 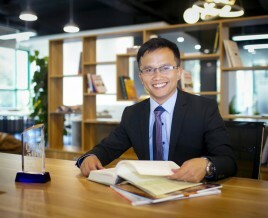 SBLaw received Intellectual Property Award by The Legal 500. 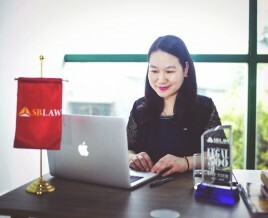 SBLaw expanded the scale with 40 lawyers and consultants. 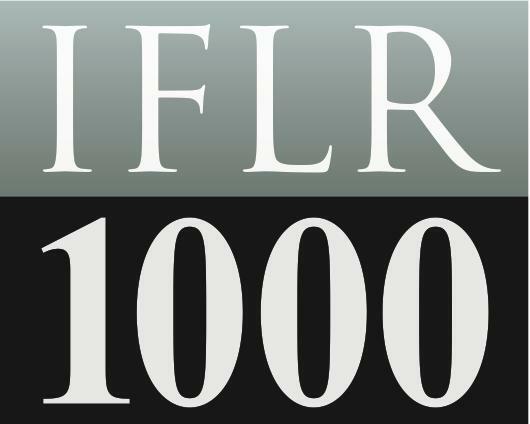 SBLaw continued to be received Banking and Finance Award by IFLR 1000. 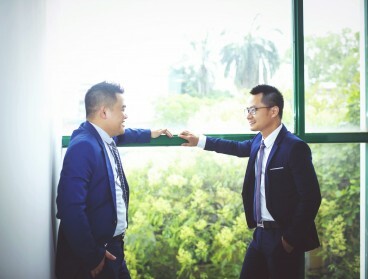 SBLAW are attempting to perfect service quality towards the 10th anniversary (2018).